This is a story of home-buying perseverance, knowing what you want, and not being afraid to go after it. After five years in Raleigh, NC, my clients Zack and Catherine moved to Portland last summer. They immediately felt that Portland was just the right place for them. The place where they wanted to set down roots and buy a home. 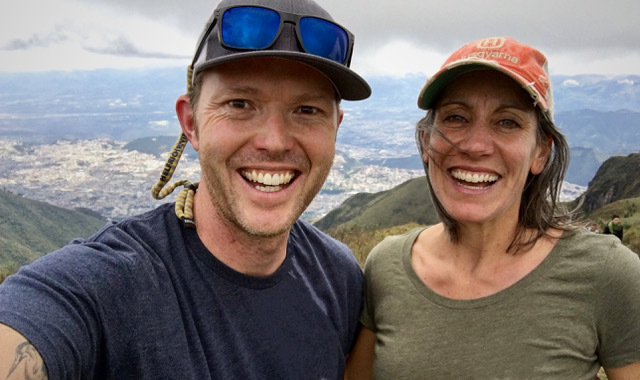 Zack manages a local coffee shop and Catherine works as a paralegal, and when we first met last fall they outlined their plan to slowly get to know the market, get their finances and lending situation in order, and aim to be moved into a new home by March. 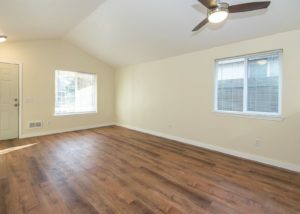 As first-time homebuyers, they had enough saved for a downpayment and decided to use one of the excellent options that the Oregon Bond offers to first-time homebuyers. Ideally, their price-point was to be no higher than $300,000. And they knew exactly what they wanted: newer construction, low maintenance, walking distance to a grocery store, and easy access to mass transit – either bus or MAX. Even though they were organized and wanted to take some time ramping up, it was soon clear that while there were houses out there matching their needs, they were few and far between and they would need to be more proactive in going after “the right place.” In fact, the very first house they identified matched nearly all of their criteria and they made an offer right away. That house had been on the market for over two months, and it seemed like everything was meant to be; however, the sellers received another offer that very same day and Zack and Catherine ended up in backup offer position. That house was just east of 82nd Avenue on a quiet side street. Fast forward through three more weeks of searching through several outer eastside neighborhoods, during which we ran into a few other multiple offer situations, and even making a second offer on a sweet place near the MAX line in Hazelwood. They just missed out on that one, too. It was after learning that they didn’t get that house that they decided to take a break. They had been pushing hard for a few weeks and it was wearing on them a bit. This is an emotionally and physically taxing process, and they decided to take it easy through the holidays and resume in the new year. I thought that sounded like a great idea, and knew there would be more choices at that point, too. 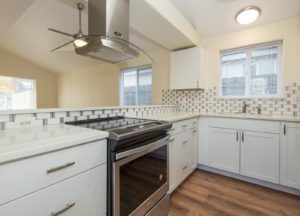 Turns out that the very next day, a newer construction, freshly-updated and low-maintenance home in the north Portland Portsmouth neighborhood, just 0.5 miles from New Seasons and right on the busline, came on the market at their price point. And Zack and Catherine jumped at it. We visited on a dark evening in early December – among the shortest days of the year – and after a good tour, they decided to make an offer. This one was finally accepted. The third time was the charm! 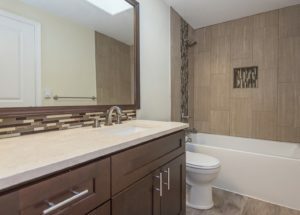 The house, built in 2010 with 2 bedrooms and 1 bathroom, was in excellent condition – and even had a brand new kitchen and bathroom. Wary of being outbid, Zack and Catherine bid a bit over asking price with a 30 day close and standard inspections. We were also able to negotiate replacement of some wall heaters and a new window screen, as well as several hundred dollars in closing cost credits from the sellers. Overall, it was a smooth transaction with no hiccups. Zack and Catherine moved in last weekend, and their story is one that all first-time homebuyers should take to heart. 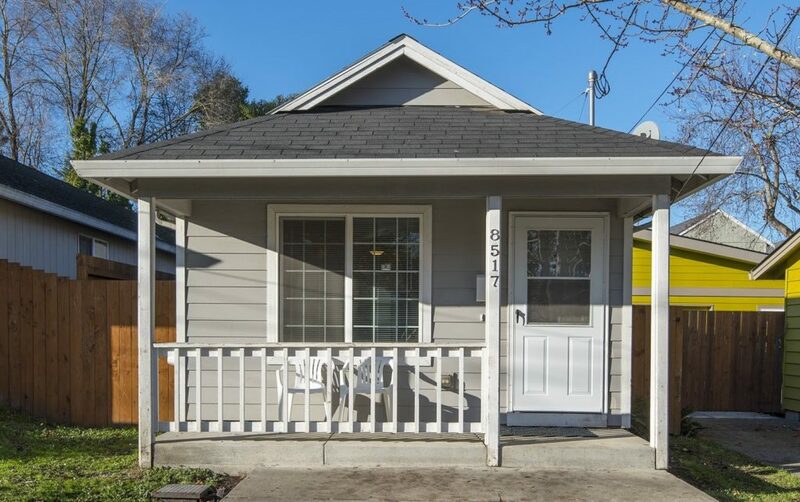 You can still find a solid house in inner eastside Portland around $300,000, but you’ll have to be ready with a clear plan, be ready to compete with other buyers, and be willing to take the shot when you know it’s the right place. Perserverance through proactivity and patience!